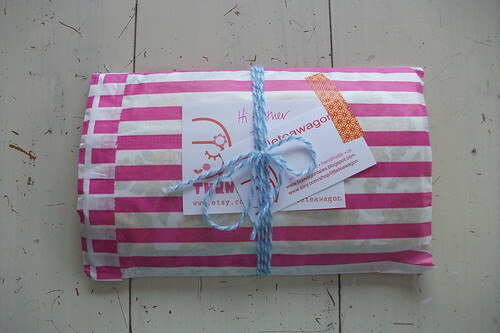 A nice little parcel has arrived from Jane at teawagon tales. You can visit her etsy shop, little teawagon. Thank you Jane! 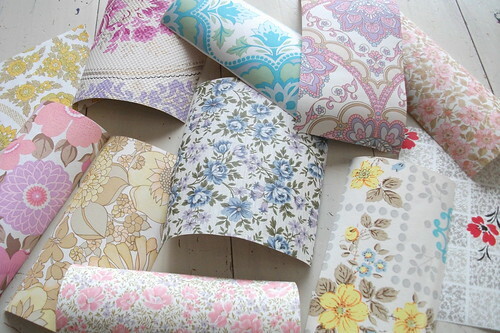 I've been wanting to get some vintage wall paper for a while now. I was very happy to receive this. Have a look inside. 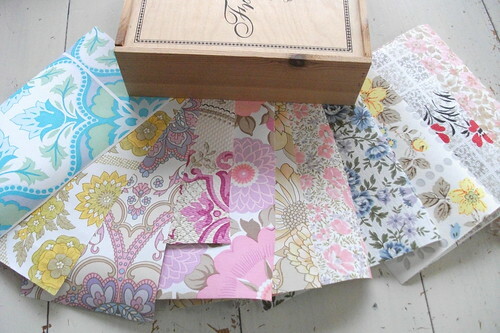 well any ideas what I have planned for these?.......yep the white box is a dead giveaway isn't! I found this on a recent thrifting trip, I've been wanting to decorate one of these for a while, so I'm happy to have found this. I've already given it three coats of paint, but I think it's going to need another, and then the exciting bit can begin! what do you think? I will find some little treasures to put in it, but for now I'm enjoying it as it is. 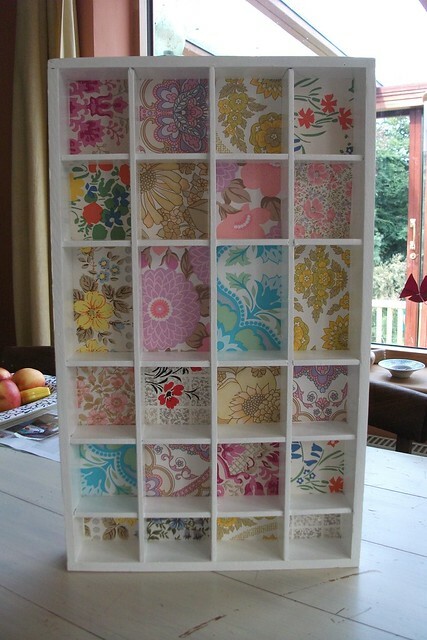 I used all of Jane's pieces of wall paper and one of my own. 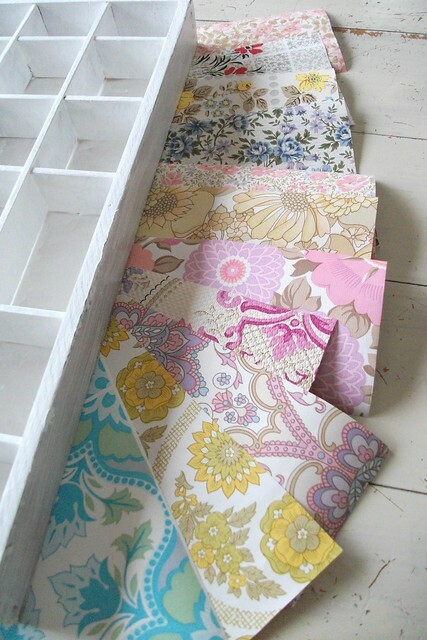 Anyone keen on collecting vintage wallpaper could take a look over at Ada's blog, vintage sheet addict, who is hosting a fabulous give-away open until the end of August, for some lovely designs. I really enjoyed this project and now I'm wondering what else I can cover. 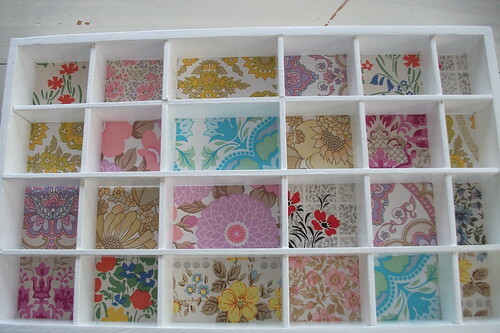 I have my eye on a little set of draws, but of course I will need more paper, unless, I do a patchwork effect.......for me patchwork and mosaics seems to be everywhere at the moment. Here's another look at something that's coming together at the moment. 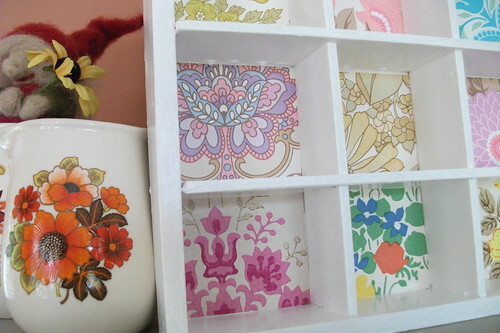 That last picture of your lovely vintage wallpaper project. Second up on the left ... I swear that was on my bedroom walls when I was a kid in the 70s! yes that was a sweet design,I was recognising different papers too. Some of them feel very familiar! thank you Sonja, I haven't forgotten about your lovely hearts. I'm still hoping to do a post on them! yes you defintely need one! with all that lovely vintage wall paper. fingers crossed you will find one soon! love how your project came out!!! good work!!! thank you Alessandra, I loved doing it! Oh my word! Love this so much. Great job!! oh you are definitely imaginative! look at all your unique jewellery you are making! This looks fabulous, Heather. Almost too cute to put anything in!! 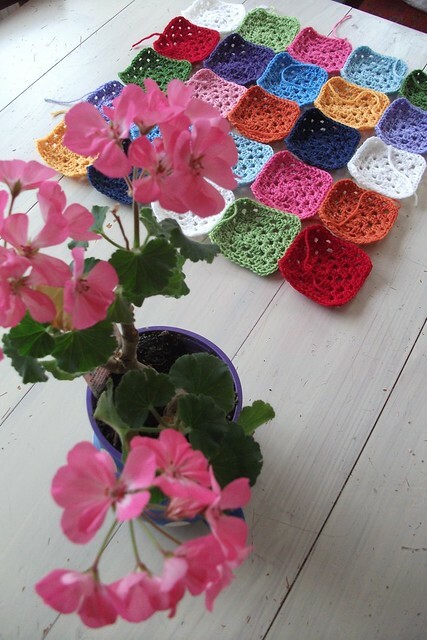 And your crochet squares are gorgeous too. thanks Bee, nice to meet you. I think modge podge is much better don't you!! It looks fantastic, what a great job you have done. Hi Caroline, thank you so much! that's very sweet of you. I will hop over and have a look, how exciting! Hi. 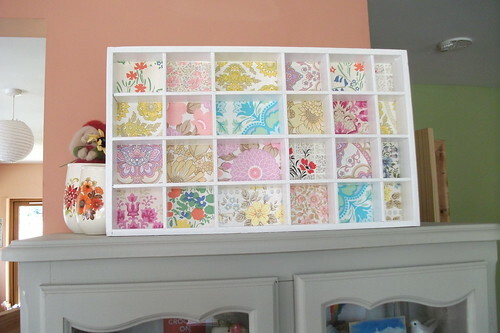 Just found you via Little Cottage Comforts and am SO glad I did! 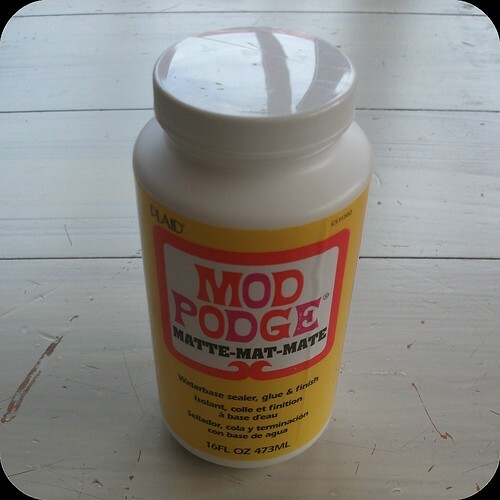 Love your tray and especially like the Modge Podge label - fab design. Elle est superbe comme ça, les papier sont si jolis ! 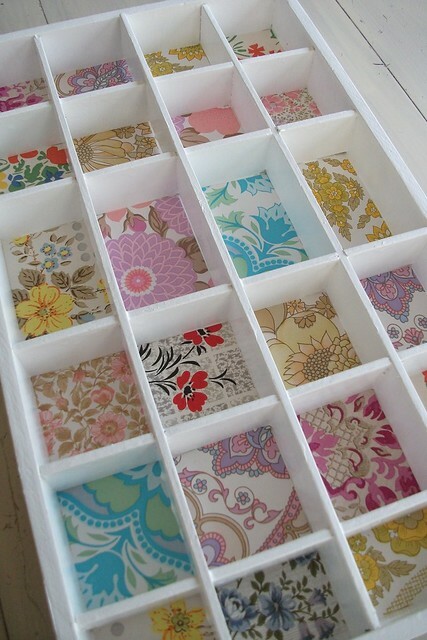 That is one lovely little shelving unit.